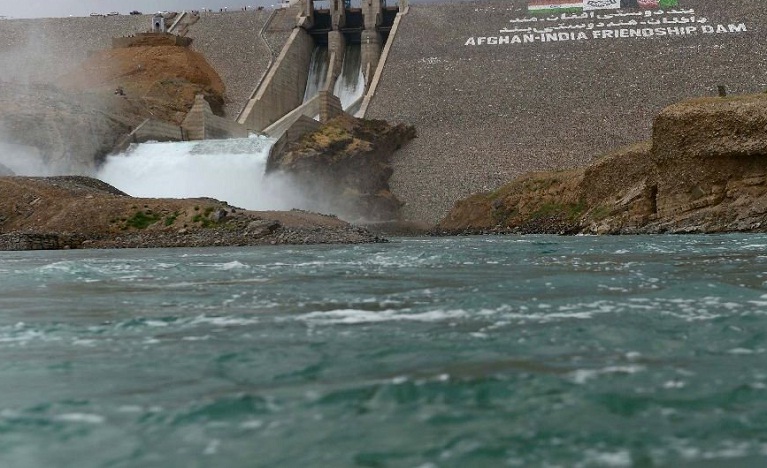 KABUL: Ministry of Agriculture Irrigation and Livestock (MAIL) on Monday said that it would construct 344 new water reservation networks across the country in the current year. In an accountability press conference, the ministry said that it will construct 344 water reservation networks in the country at the current year to deal with shortages of water. According to a statement, the MAIL would run survey phase of construction of big irrigation canals as well as work would be started over probationary dropping system projects. The ministry plans rehabilitation of 6,500 hectares’ forest of walnut, establishing of 205 hectares’ jungle, producing of 6.4 million sapling of peanut in Khost, Paktia and Paktika provinces. 2,100 hectares of pastures and 8200 hectares of herbs are other projects, which would run this year, he noted. MAIL would also establish 4,191 hectares of new gardens and rehabilitate 2,700 gardens as well as construct 1,765 dryer house and 103 green houses.